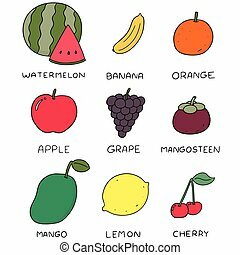 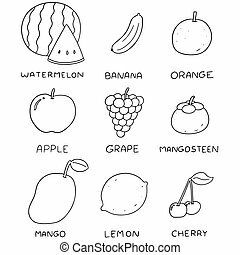 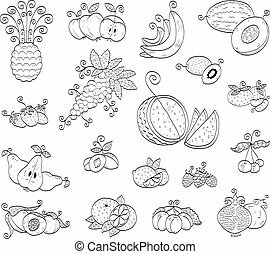 Doodle sets of fruits. 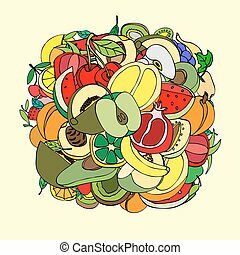 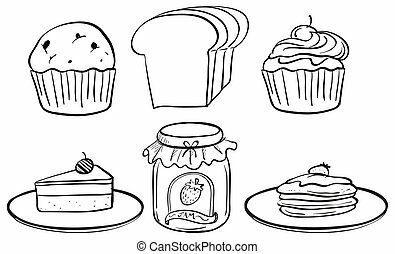 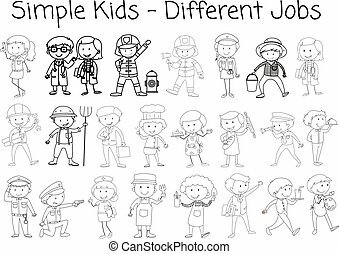 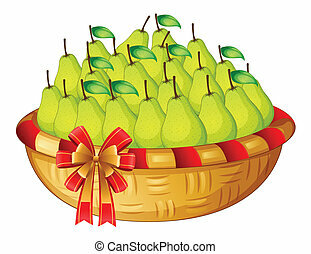 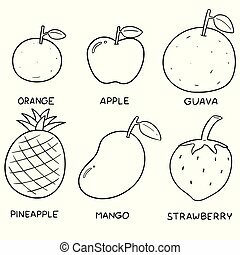 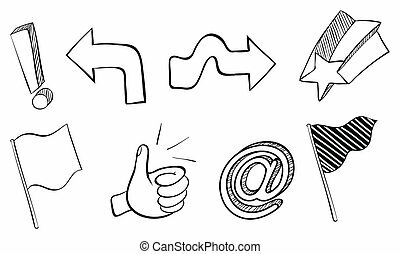 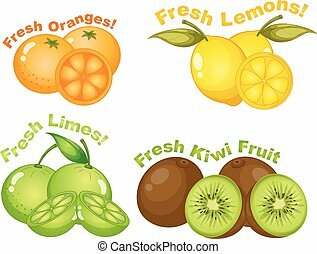 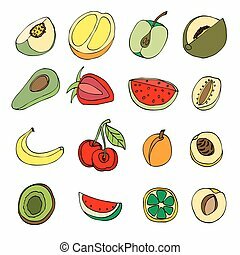 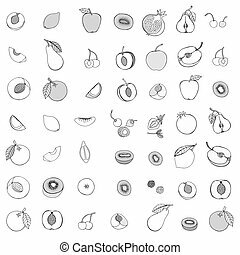 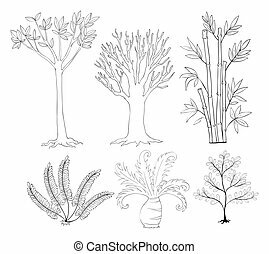 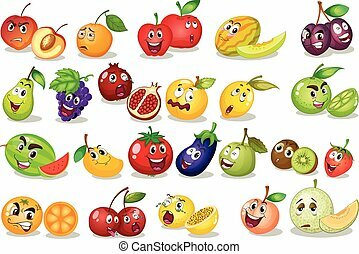 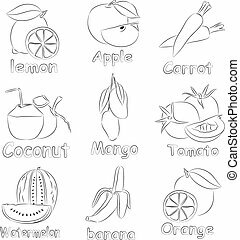 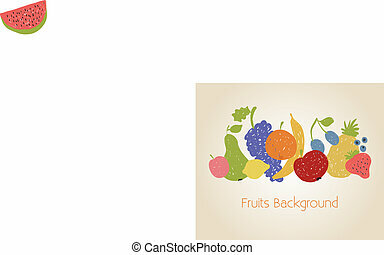 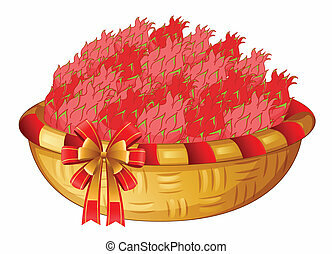 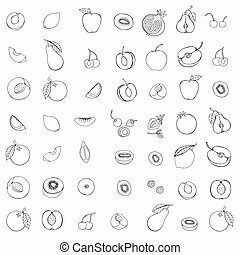 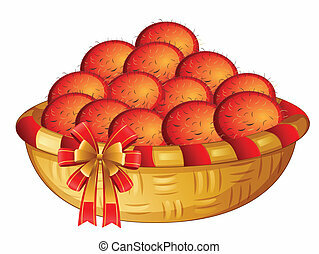 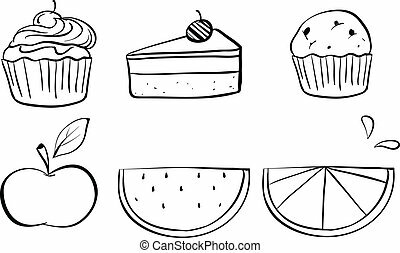 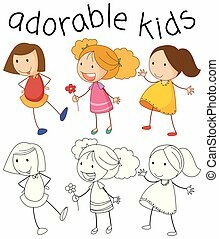 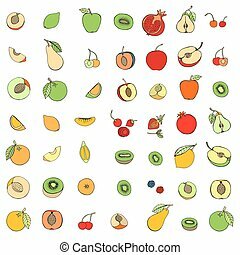 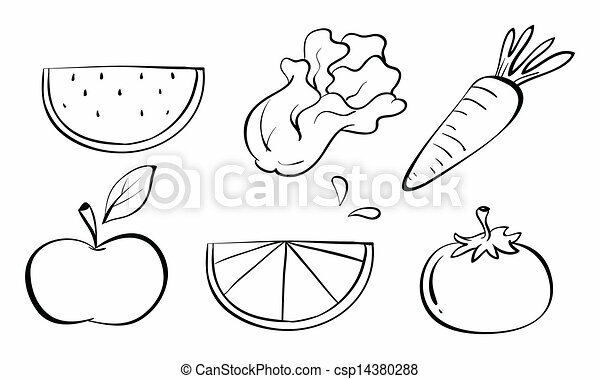 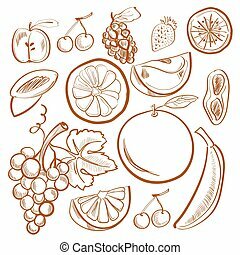 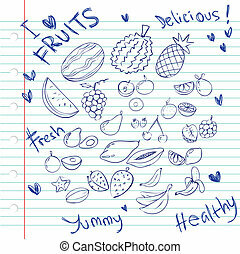 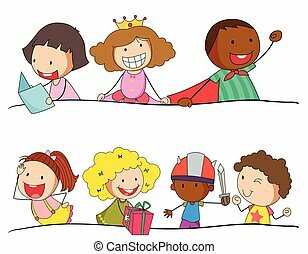 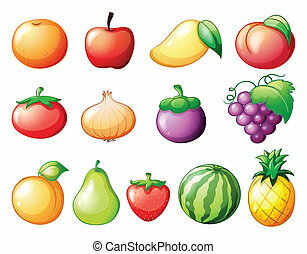 Illustration of the doodle sets of fruits on a white background. 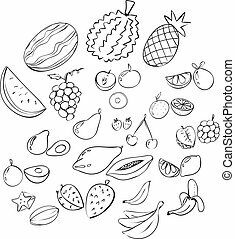 The collection of some doodle fruits and berries. 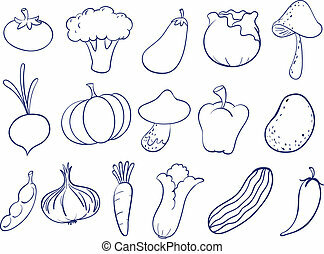 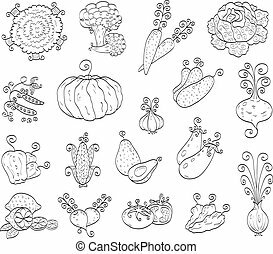 The collection of some doodle fruits and vegetables.